The Junior department has three classes of Key Stage 2 pupils. In the Juniors pupils build on the skills they have gained in the Infants, particularly in the essential areas of Communication and PSHE, and also in the core areas of Literacy, Numeracy and ICT. 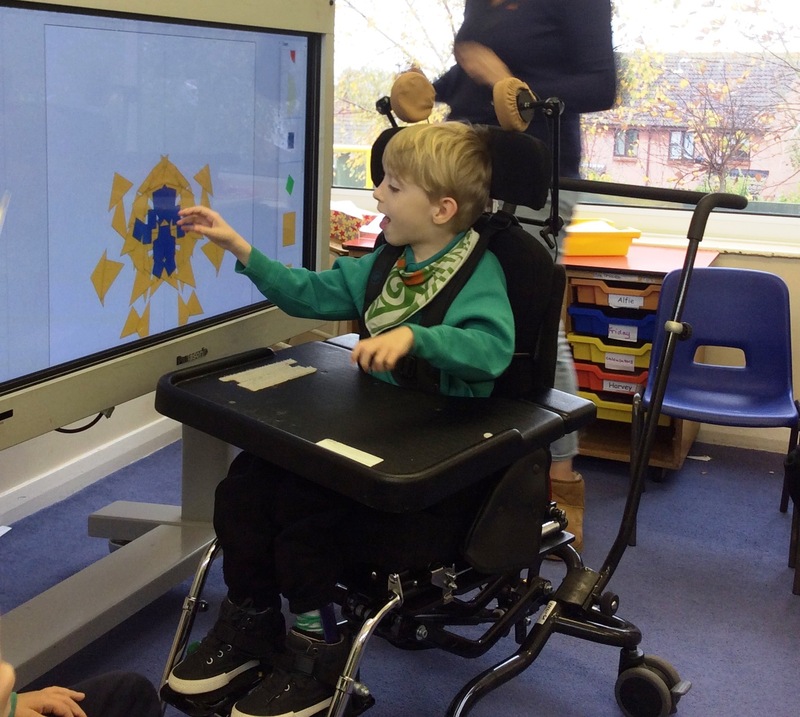 We work hard to make sure that learning for our pupils is relevant, functional and fun and use all resources available to us, both in terms of our school facilities and the local community around us. We work together as a department to ensure that all pupils' learning needs are met, which may involve integration of individual pupils in specific sessions with another class. To provide breadth to our curriculum we follow the school's four-yearly topic cycle and learn about all sorts of interesting things. Within these topics we look for opportunities to work together as a department, holding events such as our 'Stories performance', Chinese New Year celebration and 'Water Extravaganza'! 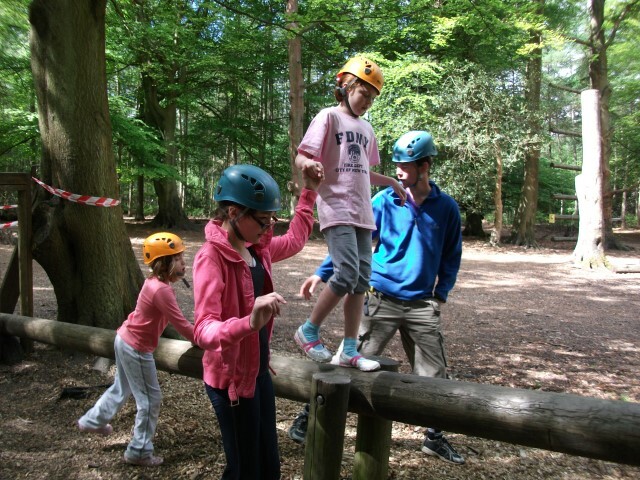 We have regular residential trips to Hindleap Warren and have also enjoyed camps on the school field. 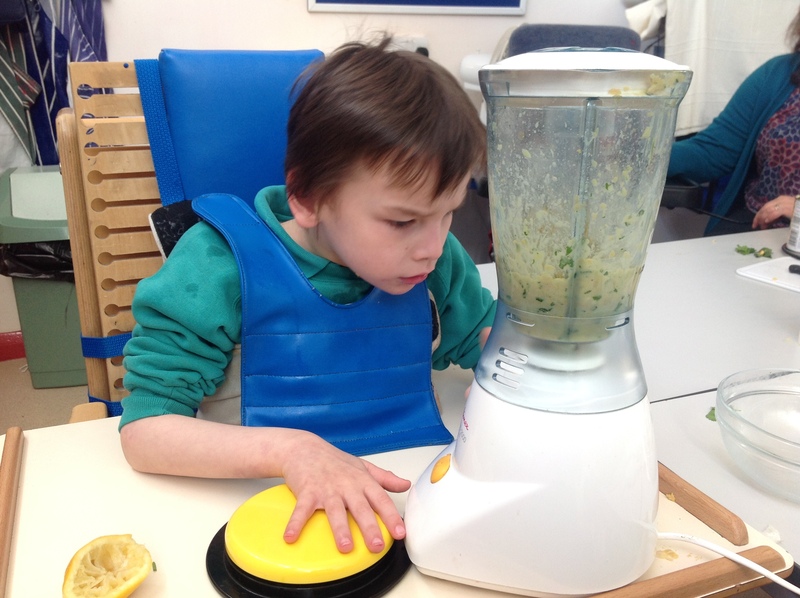 We are also keen to involve parents in their children's learning and often hold events for parents to attend, as well as having regular opportunities to update them on their children's progress and discuss next steps.